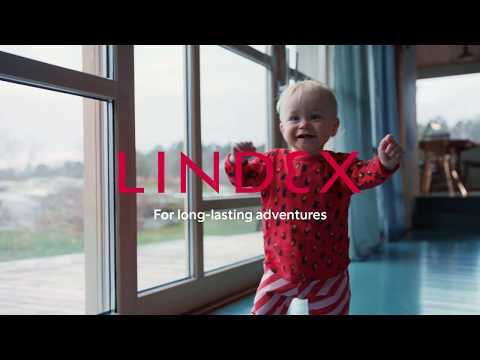 How did you start at Lindex and how have you developed within the company so far? I started as a Visual Merchandiser in one of Lindex stores back in 2004 and then worked in different stores for 5 years. During this time I also helped with styling during photo shoots for Lindex e-commerce and when a position at e-commerce opened up in 2009 I moved on to that. Back then, Lindex e-commerce was rather new and it was a very fun and exciting job. In 2016 I started as a Store Interior Developer, after being at home with my newborns for a while, and it is a fantastic job! What do you do as a Store Interior Developer? Our main focus is to make customers feel welcome and inspired in our stores and of course to offer our store staff a good working environment. My years of working in store are very helpful in this role. All Lindex stores should have the same look, franchise as well as Lindex own stores. We have developed the concepts over the years and upgrade the stores as times goes by. Our present store concept is called Clean and is characterised as what we call Scandinavian fresh. Our Development Team create new store concepts while the Concept Actualisation Team, that I am part of, realises the ideas and for example make sure that things like materials, packaging, economics, ergonomic and large scale production is taken into consideration. When it comes to developing existing store concepts, my team and I work to get that new expression by combining and transforming the old to the new in a fresh and sustainable matter. What is most inspiring within your work? It is very fun and satisfying to see and hear customers’ point of view on the stores and what we have done. But it is also very inspiring to be able to simplify and ease store staff’s daily operations and working environment. We have an “interior palette” that we work with and develop in a smart way, and that is in itself inspiring, just as getting positive and constructive feedback and new challenges. It can be challenging to get all the requests and feedback from different teams and markets, and then transforming it into a unity and something good. You have to prioritise and figure out what works best for everyone. But that is also what makes my job so fun – what would we be without challenges!? 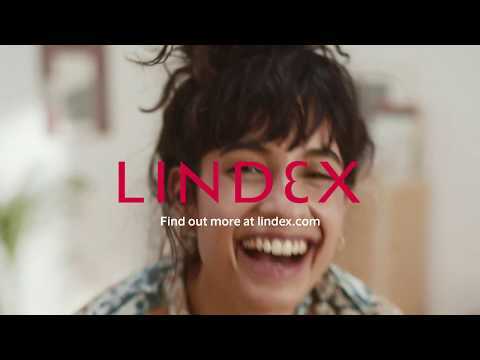 What is the best thing about working at Lindex? Besides incredible colleagues and the way we support each other I really appreciate how Lindex is always driving development, for the business but also for employees to develop within the company. Just look at my journey. I really feel that I have the perfect job! A job where I get to combine two of my favourite interests: fashion and interior design.